Tonight! 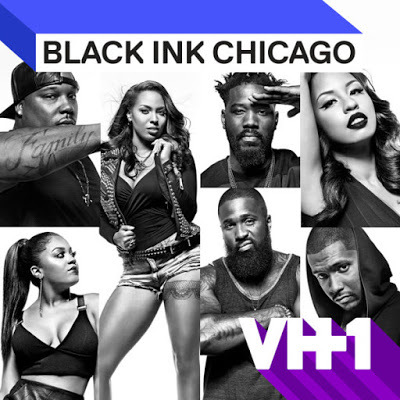 ALL NEW Black Ink Crew: Chicago Season 3 at 9PM on VH1 #BlackInkCrewCHI #BlackInkCHI ~ Phresh Hott New! On today episode of Black Ink Crew: Chicago Season 3, “My Little Sir Brumfield” Ryan tries to salvage his relationship with Rachel, while Phor and Nikki take theirs to new heights. The crew throws Kat a surprise birthday party at 9Mag behind Ryan's back. JR goes ham when Lily brings the guy she cheated on him with to the shop. Will Rachel Forgive Ryan?...... Look below as Ryan tries his best to make his way out of the doghouse with Rachel after everything that was revealed in Cabo.